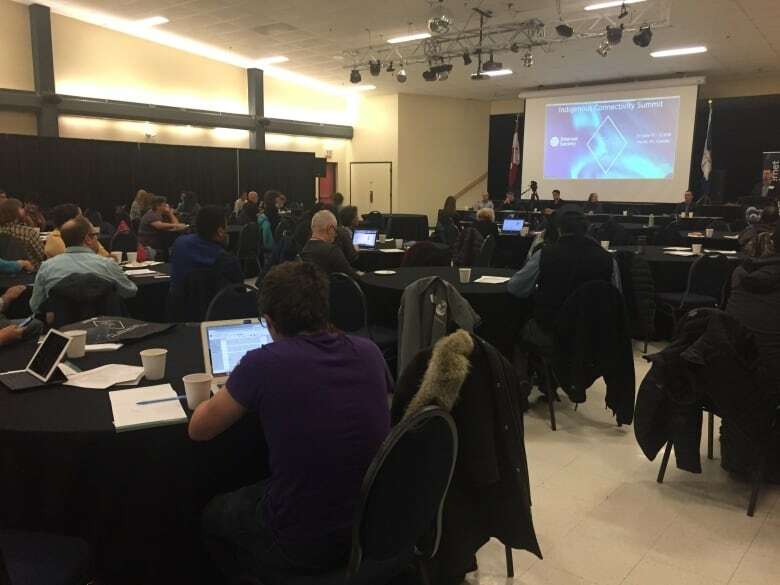 The Indigenous Connectivity Summit brought together 150 people from across North America to Inuvik, N.W.T., which is becoming an internet hub in its own right. 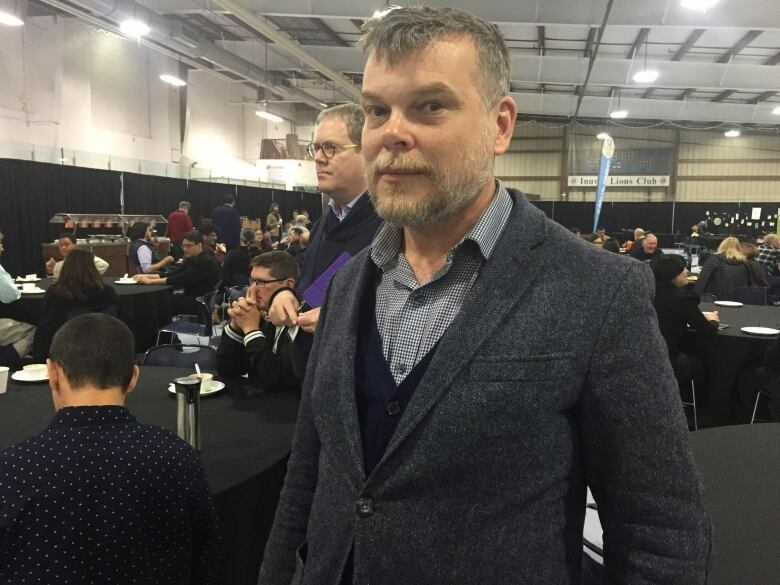 Matthew Rantanen has ideas to bring high-speed internet to Tuktoyaktuk, N.W.T. Hailing from southern California and known as a "cyber warrior for tribal broadband," Rantanen visited the community this week. 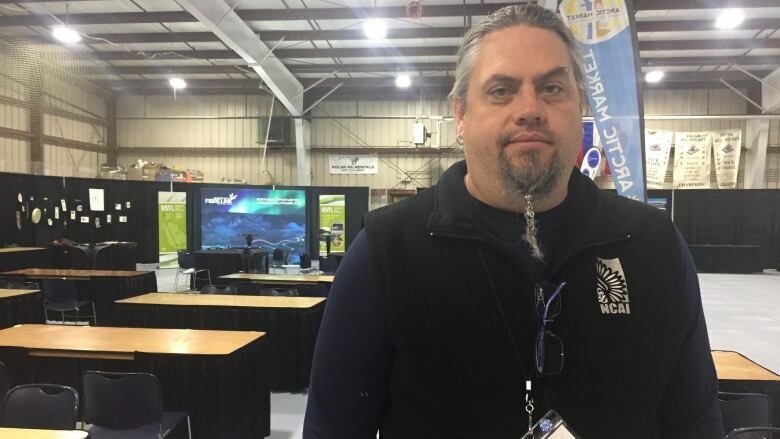 He was in the Beaufort Delta for the Indigenous Connectivity Summit, an event that brought together 150 people from across North America to Inuvik, N.W.T., which is becoming an internet hub in its own right. Mackenzie Valley Fibre Link brings opportunities, challenges to N.W.T. "[Tuktoyaktuk has] a couple of radio towers that could be used to ... distribute internet," said Rantanen. "If they get fibre to Tuk, there is a really easy solution to serve all the buildings in Tuk." In a presentation at the summit, Rantanen talked about how southern California's mountains have affected access to high-speed internet in that region. "Geography is a real barrier to enter for a lot of broadband," he said, explaining how his organization has figured out a way to use those barriers to its advantage — serving communities from the mountain tops. "We have a great visual opportunity. We can see all of the valleys. So we broadcast internet from the mountain top down into the valleys." Rantanen's presentation was an inspiration to Duane Smith, chair of the Inuvialuit Regional Corporation (IRC), because the IRC has explored similar ideas for the Beaufort Delta's mountainous region. "Our communications [team] can talk to him and learn the glitches that they had to go through to get to the stage where they are at, because they have implemented their internet network," he said. The connectivity summit is in its second year. Last year, it was held in Santa Fe, N.M. It's hosted by the Internet Society, a global not-for-profit that aims to promote the development, the connection to — and use of — the internet. Mark Buell, regional bureau director for North America for the Internet Society, said his organization is putting more of a focus on connecting rural and remote communities. "Inuvik is a community the world can learn from," he said, pointing to the Mackenzie Valley Fibre Optic Line, the community's two satellite stations and a planned fibre optic loop that will connect Dawson City, Yukon, to Inuvik. The result of this, said Buell, is that Inuvik is becoming on of the most connected Arctic communities in the world. "I really hope ... people will be inspired by what they learn here," he said. "I hope when we leave Inuvik, that the conversations will carry on among the people here." The three-day summit included a community feast Thursday evening. It wraps up Friday with a visit to the Inuvik Satellite Station Facility.